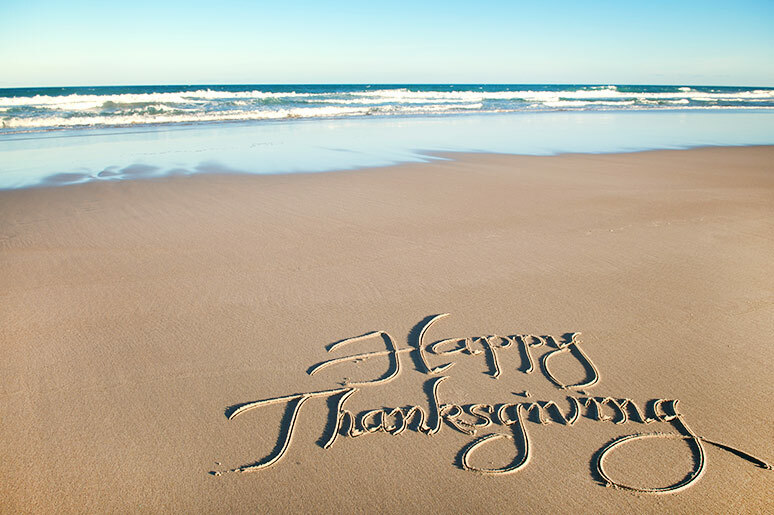 There is a cornucopia of reasons to be thankful this holiday. We've provided you with a few of them. Take a look at this week's guide for things to do in Daytona and tell us how you'll be spending your holiday in the comments below. Seabreeze Entertainment District brings you the Danksgiving Block Party, featuring multiple live music artists at 4 venues throughout the district! Live music by Brothers Within, Relief, Ashley Young, and The amazing Brian Blanchard aka B TRUE! 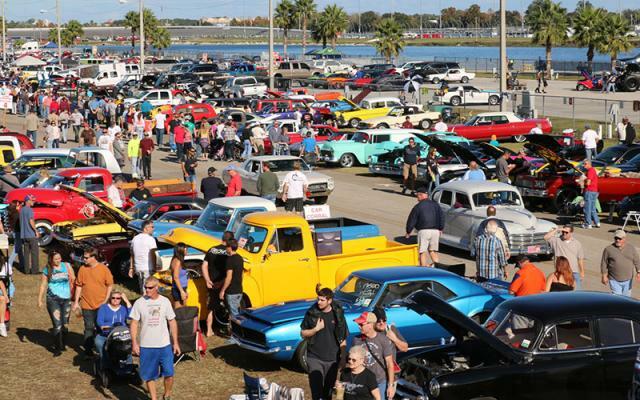 Get ready for the 45th Annual Daytona Turkey Run, the largest combined classic car show and swap meet in the U.S featuring 6000+ cars. Four days of family friendly fun held in the infield of Daytona International Speedway. Motivate your entire family to get Huffin' n' Puffin' before all the Turkey n' Stuffin'. The Feet to Feast 5K takes place Thanksgiving morning at Daytona State College. 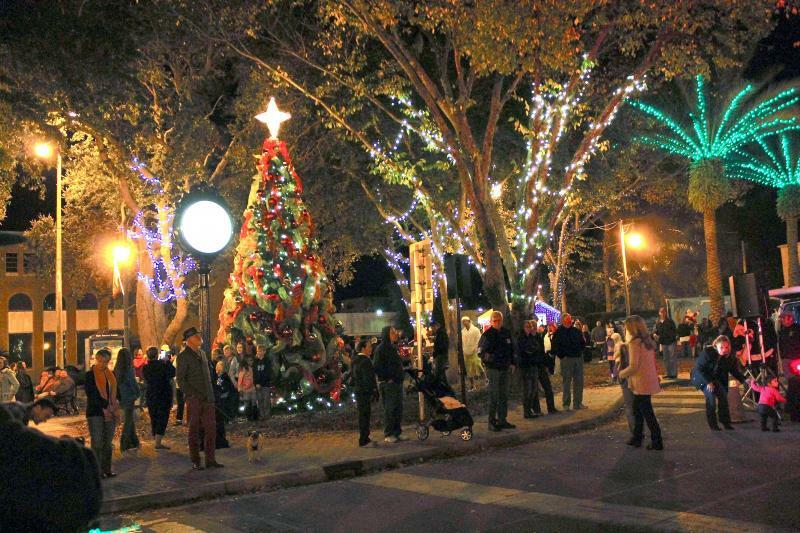 Head to Historic Canal Street for the Christmas kick off on Canal Street in beautiful downtown New Smyrna Beach. This free family friendly event features the Christmas tree lighting in Christmas Park, as well as live entertainment and a special appearance by Santa! Shop handcrafted holiday items from 90+ local vendors plus live entertainment, children's activities, and demonstrations at the Coastal Christmas Market on Canal Street. In case you're not looking to spend all of Thursday in the kitchen, we've done some research and provided you with a list of hotels and restaurants open on Thanksgiving. Here are a few of our top picks. Serving selections from the garden, soup, seafood, carving station with turkey, prime rib, smoked ham bourbon cherry glaze, baked goods & desserts. Special limited menu with choice of turkey, Filet Mignon, Mahi-Mahi, or salmon. Stay connected to all the nightlife, events, family-friendly fun, and more things to do in Daytona by subscribing to 386area. It's FREE. 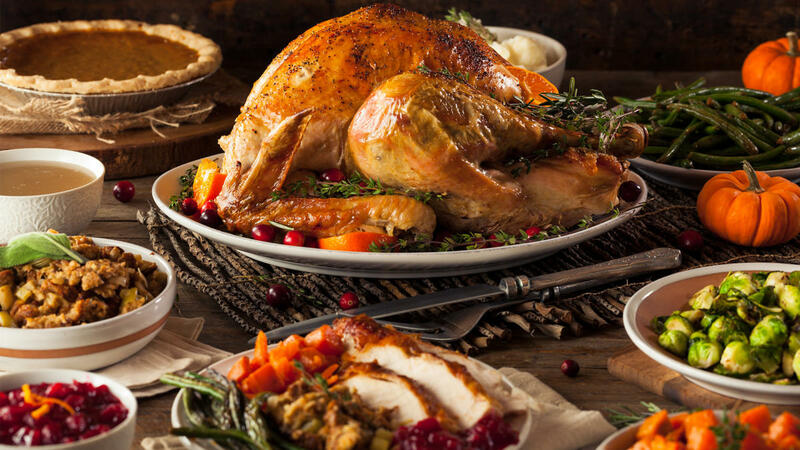 Also check out our Thanksgiving Guide for where to feast on Turkey Day!